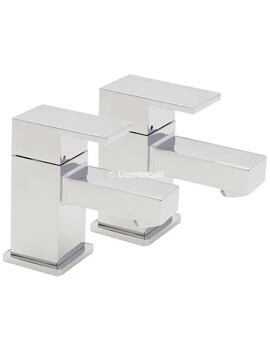 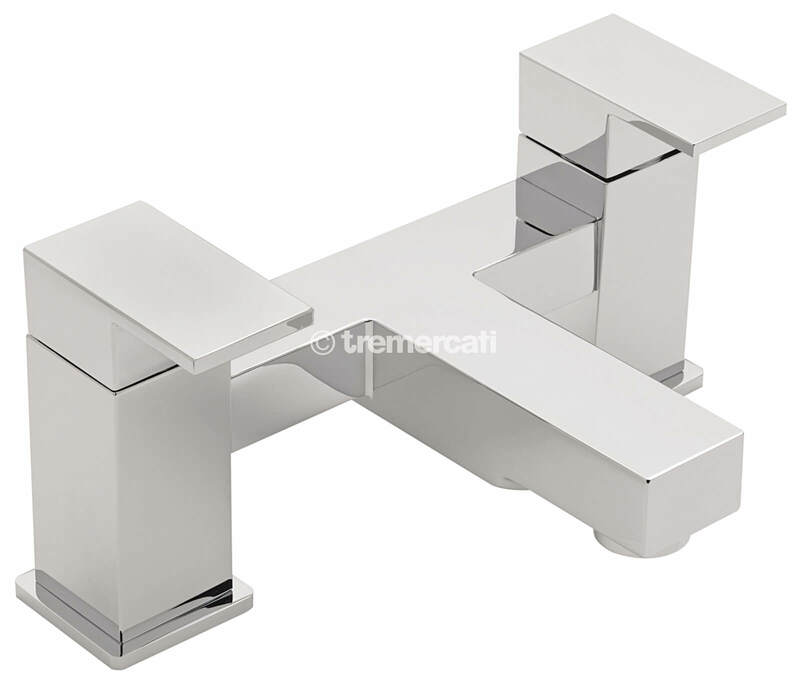 Tre Mercati brings you the Edge Pillar Mounted Bath Filler Tap with an innovative design with angles and facets that reflect beautifully with an exquisite chrome finish. 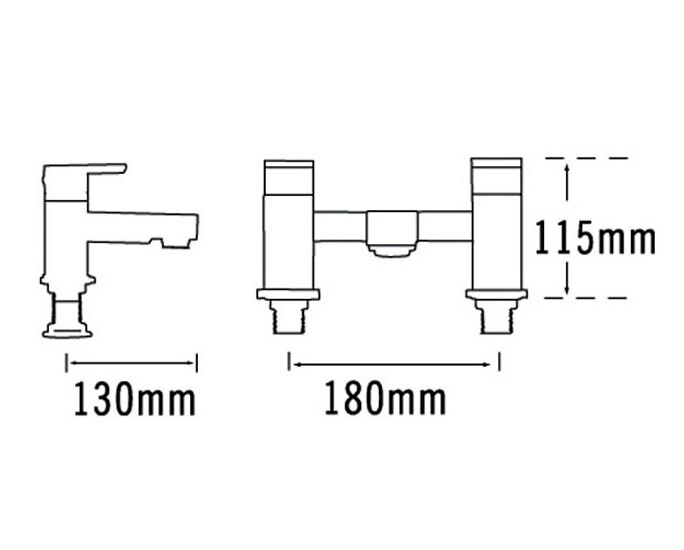 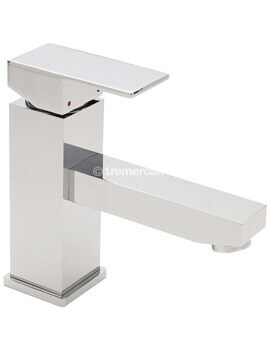 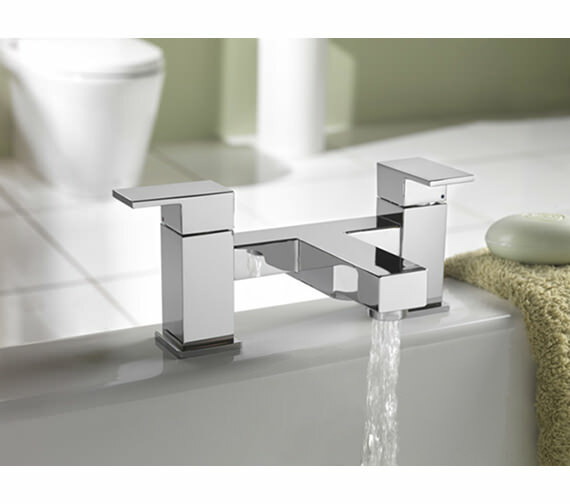 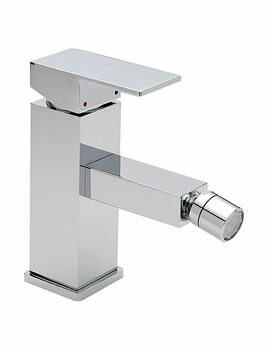 It comes with easy to operate twin lever handles and is suitable for low-pressure water systems. 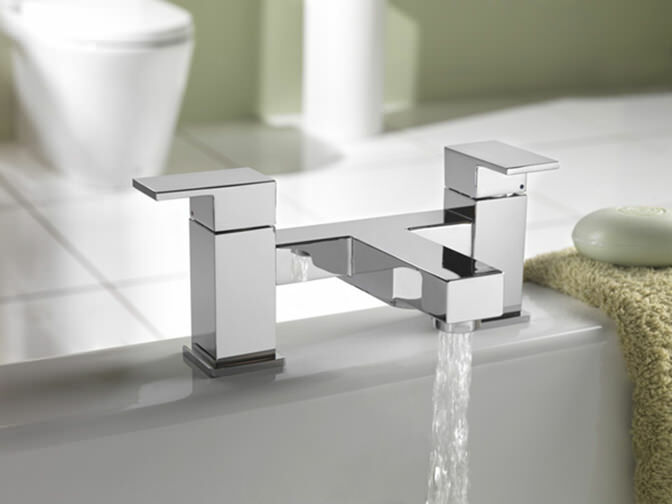 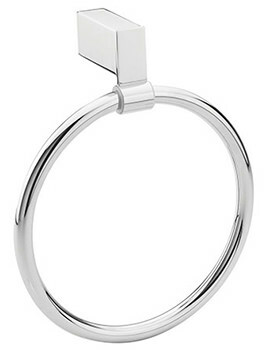 Crafted from heavy duty brass, it is built for long-term use and is supported by a 10-year guarantee from the manufacturer against fabrication flaws if any.